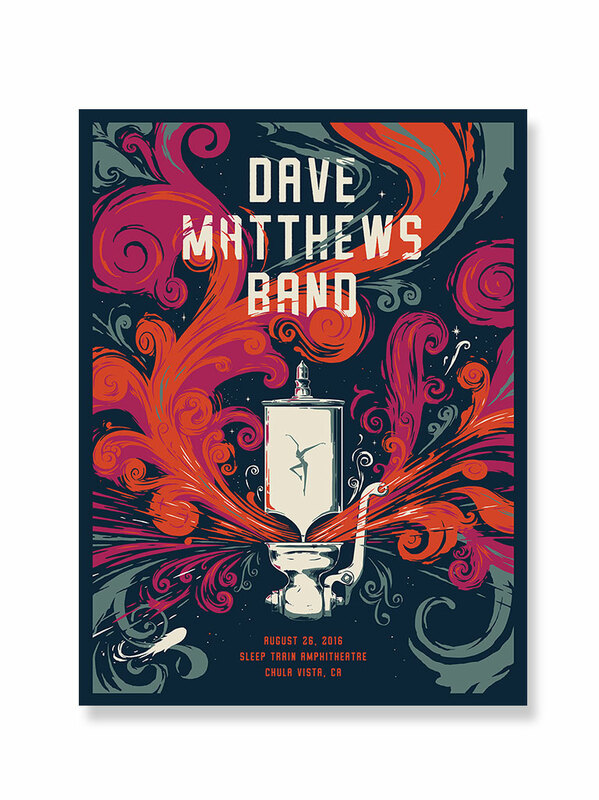 History was made on June 7, 2008, as Dave Matthews Band became the first artist to perform a concert at Busch Stadium in St. Louis, MO. 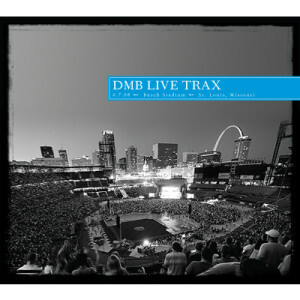 DMB rocked the major league stadium that night, performing in center field in front of close to 35,000 fans. 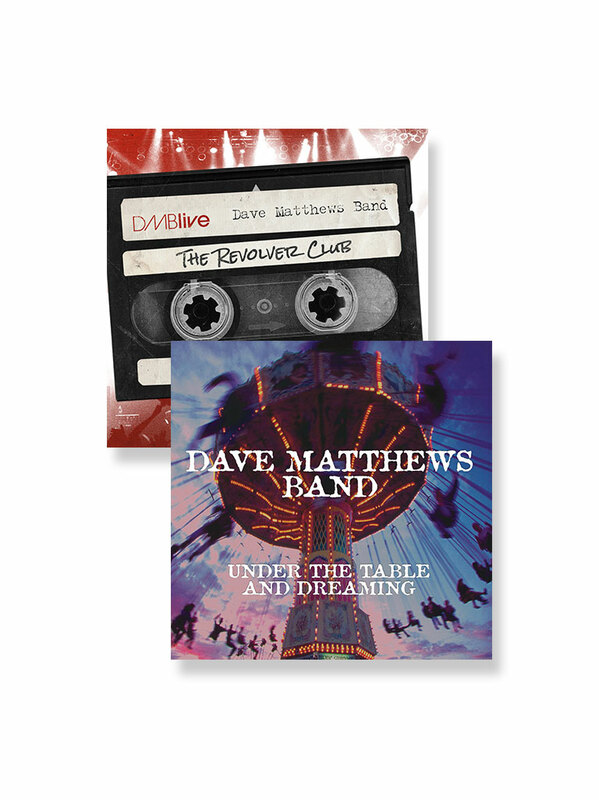 If you go to a DMB concert hoping to hear One Sweet World, that is enough reason to get this concert in your collection. Great version in this set. Not to mention, the band had great energy through the entire concert. A must have. I've been to every show in STL since I was in highschool 13+ years ago and I must say, watching this particular show from the field was an absolutely amazing experience!! And the live trax of course are equally great! 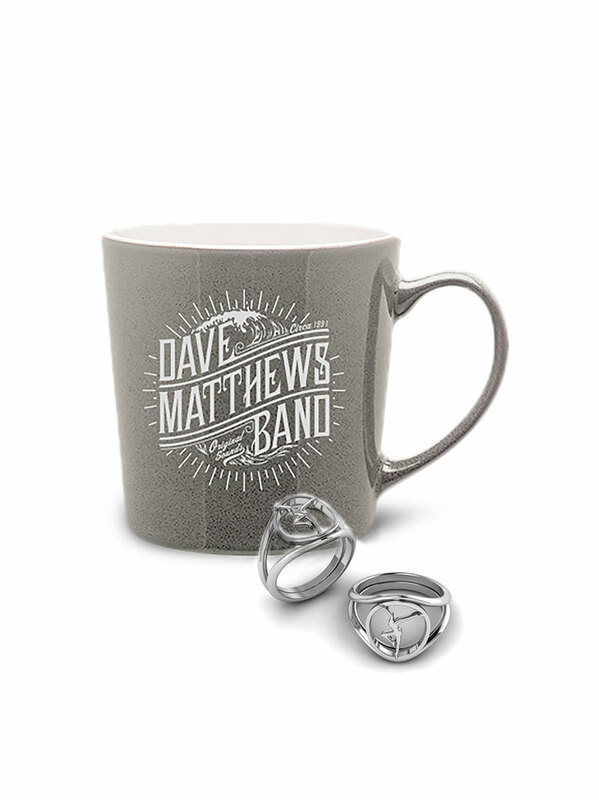 Love Love Love Dave & Band!! #1! I was at this show in St. Louis, and it was incredible. Needless to say when they announced they would be making a Live Trax out of it, I was very excited. This CD exceeded my expectations and just simply reminded me how amazing the show was. Hey Hey My My was filled with energy as well as Thank You. The sound quality is crystal clear as well. 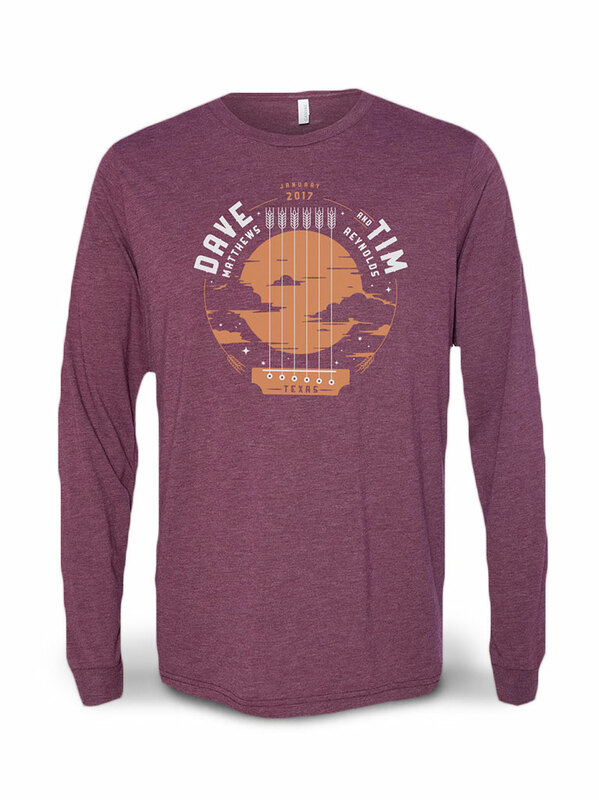 A must-have for any DMB fan. I pre-order this album not sure what to expect. I enjoyed the last two LT but thought they could of picked some better shows. I finally got the album in the mail and downloaded it to my computer and took a listen. I have not been able to listen to anything else!! This is a great show and excellent quality! Highlights for me were Grey Street, Two Step, Crush, PFWYG, Everyday and may others. I might as well just post the whole set list for my highlights! Definatly pays great tribute to LeRoi as well. He will amaze you in Crush and PFWYG! Definate download and enjoy!! !